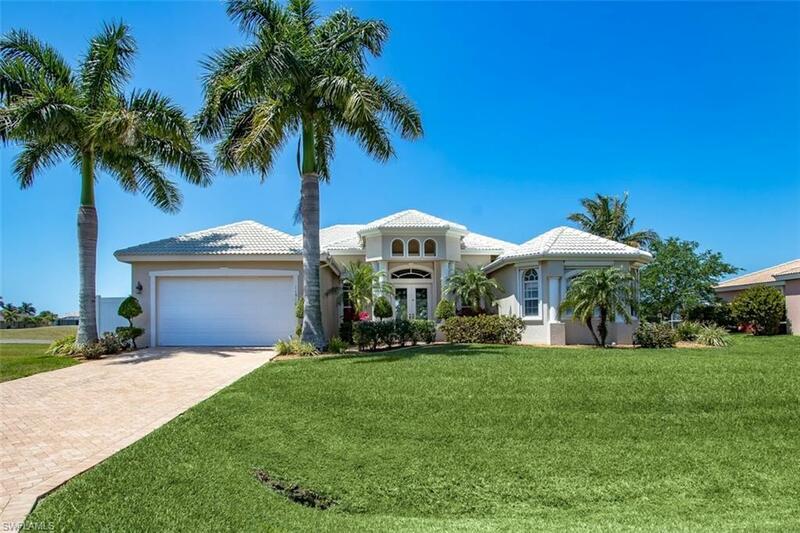 New custom pool home in palmetto pines estate with access to palmetto pine golf course. 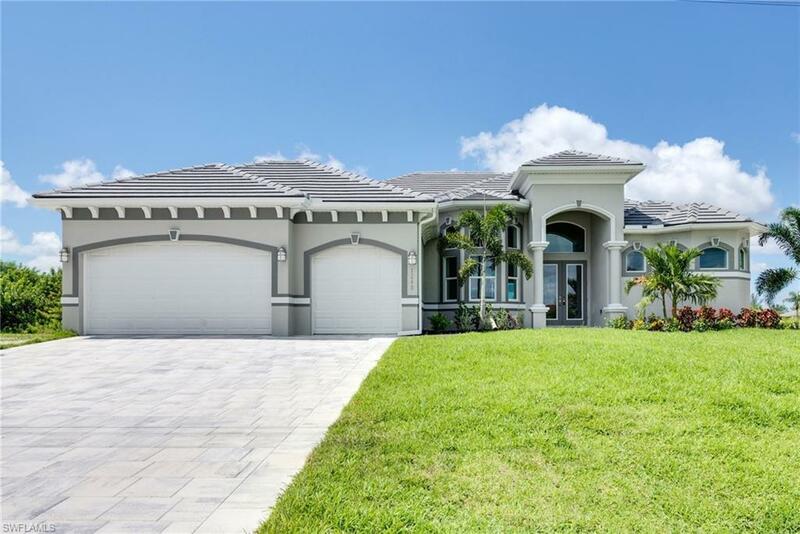 Features 4 bedrooms, 3 bathrooms and 3 car garage, all windows and doors are impact, tile roof, paver driveway and pool deck, custom wood cabinets with granite in the kitchen and bathrooms, stainless steel appliances, porcelain tile flooring, huge lanai with fridge and sink. Ready to move in. 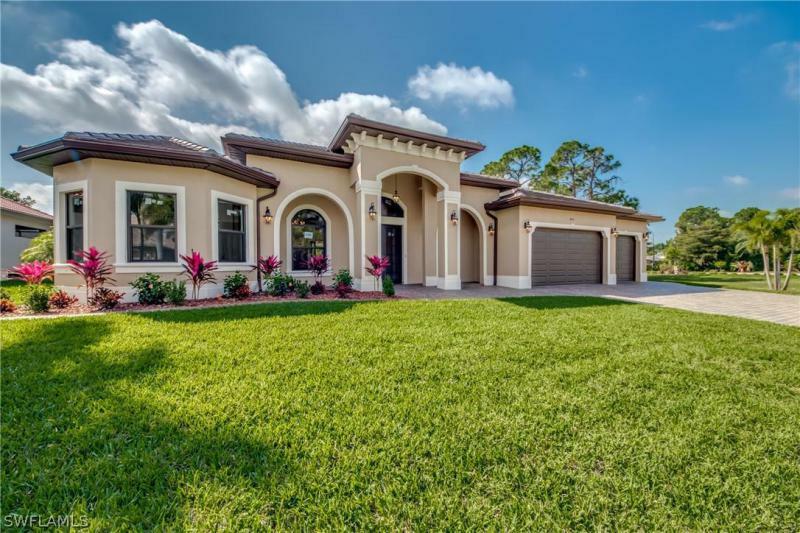 Absolutely stunning 3 bedroom + den, 2. 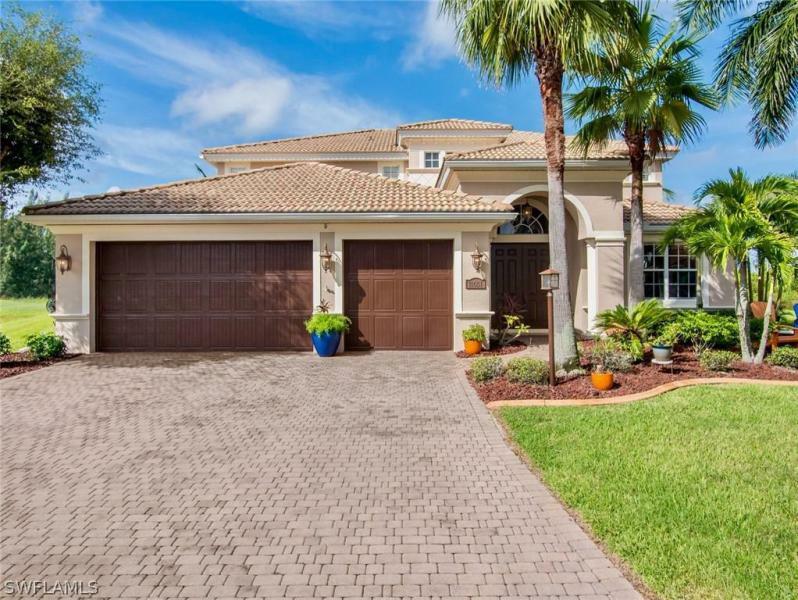 5 bath pool home in sought after cape royal/royal tee golf and country club! This home looks and feels like brand new. As you enter the double glass doors you are able to see straight through to the elegant pool and lanai area overlooking the pristine green golf course. 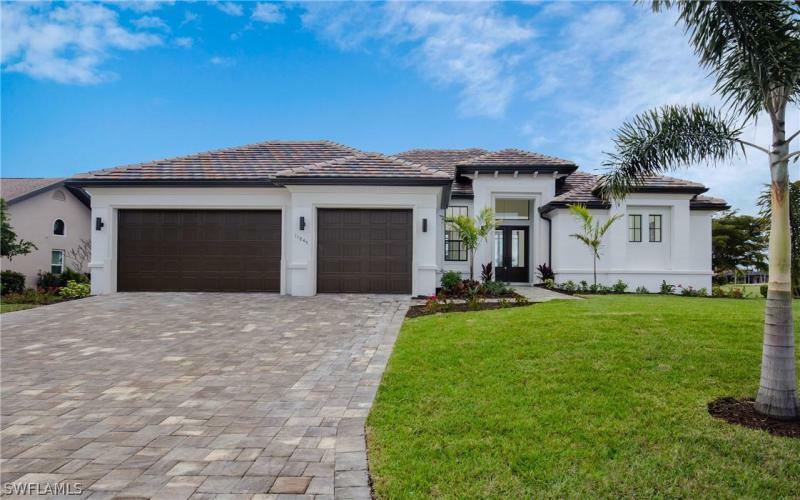 Included with this amazing home is a fully equipped gourmet eat-in kitchen, cathedral and tray ceilings throughout, a gorgeous master bath with double walk-in shower, separate sinks, and and a soaking tub, and electric shutters front and back. The formal dining room makes a comfortable and elegant place to entertain guests. You and your guests could opt to dine al fresco by the pool which offers plenty of space for a large umbrellaed table and chairs. Enjoy cocktails while watching our amazing sw florida sunsets! Close to beaches, dining and theaters. 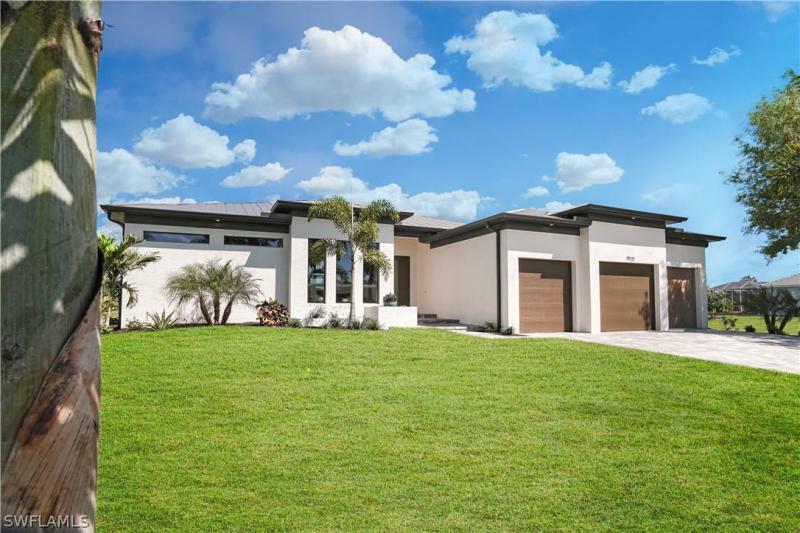 There are 3 golf courses, a newly appointed club house and no mandatory fees. The hoa fees are a mere $1200. Per year.